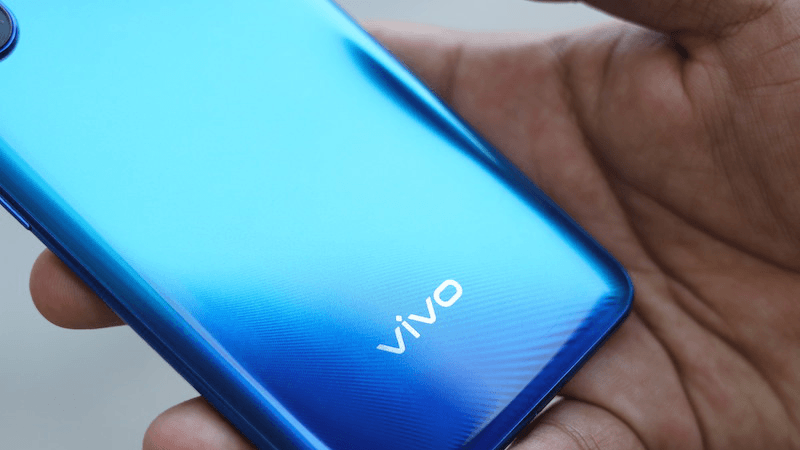 Although Vivo isn’t a brand you would prefer when it comes to buying phones in the premium segment; there is very few evidence against the fact that the company has been on the forefront of innovation when it comes to smartphone design and latest technologies. 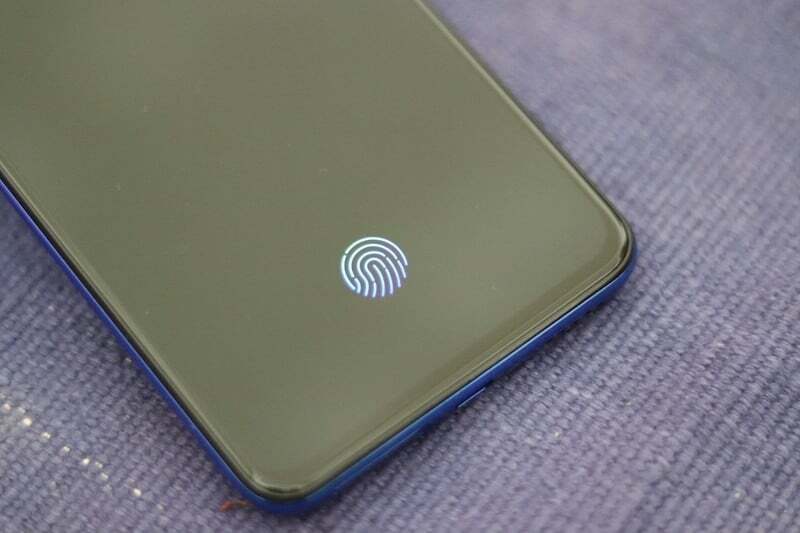 Vivo was also the first one to introduce the in-display fingerprint sensor in its phones, and it also took the audacious risk of adding a full-display screen with the implementation of a pop-up selfie camera in its Vivo Nex smartphone last year. The applications were later picked up by other brands and are now on the path of becoming mainstream. Now the challenge for Vivo was to bring these innovations down to the mid-range segment phones and with the launch of the latest V15 Pro, Vivo has done just that. So, without further ado, let’s dive right in and see whether or not the Vivo V15 Pro lives up to the hype. Although Vivo V15 Pro is not the slimmest phone in the segment, the way Vivo has crafted its latest smartphone is really commendable. On the rear, the phone sports a glossy gradient hue finish and the panels are curved to lend a comfortable hold to the user. There is also a textured pattern on the back which Vivo has named to be the “ripple design” which adds to the aesthetics of the smartphone. The next highlight, like you, would expect is the pop-up selfie camera shooter on the top edge which to the surprise of the users is very sturdy and executes a buttery smooth movement when summoned. Owing to this selfie camera, the screen on the front gets all the real estate, and more essentially it is free of any notch. The only problem that the users might find with the design is the camera protrusion which is situated on a black strip running down the selfie camera shooter on the rear side of the phone. Also, the plastic frame of the phone is another drawback which Vivo could have possibly addressed. When it comes to display and screen, the Vivo V15 Pro does not disappoint as it sports the best OLED panel in the segment which is a 6.4-inch Full HD+ screen with very thin bezels. The biggest advantage of no notch is that you will be able to stream and watch videos without any hindrance on the Vivo V15 Pro. The brightness of the panel is also good enough to maintain its legibility under direct sunlight. The colours on the screen are also vibrant, and the display produces true blacks. The Vivo V15 Pro boots Android 9 Pie with Vivo’s own FunTouch OS on top. The Vivo V15 Pro uses two methods of authentication – the in-display fingerprint sensor and the face unlock. However, there is no 3D mapping on the face unlock functionality of this phone which makes it a tad bit vulnerable. Also, Vivo’s custom UI is something which could do better with a lot of improvements including system icons, overall design and the keyboard. Driving the performance on the Vivo V15 Pro is the Qualcomm Snapdragon 675 chipset manufactured on the 11nm fabrication process. The chipset consists of Kryo 460 Gold cores clocked at 2.0 GHz and six Kryo 460 Silver threads running at 1.7 GHz. This entire setup is paired with 6GB of RAM which makes this phone a solid mid-range performer. 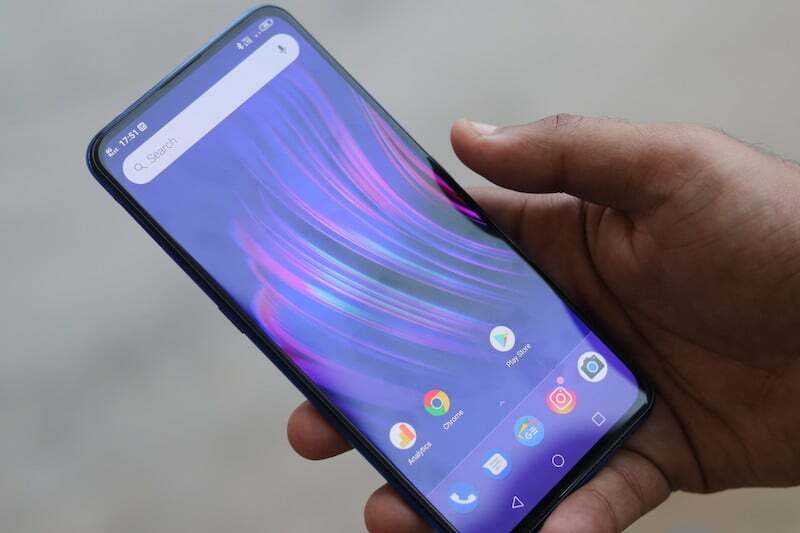 The Adreno 612 GPU is like a cherry on top for the gamers owing to its impressive graphics capability thanks to which running PUBG mobile at high frame-rate was a breeze on this phone. The device also features the 3.5mm headphone jack, and the box also contains a decent pair of headphones. For connectivity, the phone offers VoLTE, dual-band Wi-Fi and Bluetooth 5.0. As for the battery, the Vivo V15 Pro packs a 3,700mAh cell which goes from 0 to 70 in an hour. In the video loop test with brightness set to 50%, the phone averages 14 hours and 30 minutes which tells us that the phone can be relied on to last an entire day without fail. When it comes to camera and imaging, the Vivo V15 Pro packs some impressive prowess owing to the triple rear camera setup comprising of a 48MP lens, 8MP wide-angle sensor and a 5MP depth sensor. Also, the camera app interface has been designed to take full advantage of the massive screen which adds to the shooting experience. The camera also offers standard, portrait, night mode, and pro mode. Do make a note that the 48MP shooter on the V15 Pro is the Samsung GM1 sensor and not the Sony sensor present on the Xiaomi Redmi Note 7 Pro. In daylight, the camera pulls off some very impressive shots with vibrant colours, details and depth. The bokeh mode also performs well as the edges come out in fine detail. The wide-angle mode on the camera is also a very convenient addition, and if you know when to use it, then it might come real handy although there is a slight chance that you might get some images with the warping effect. The low light pictures on the Vivo V15 Pro also turn out to be good, except in some cases the bokeh mode tends to go a little off its way in bad lighting. The 32MP selfie camera does a decent job of capturing details but also sometimes tends to overexpose portrait shots when the ‘Beautify’ mode is turned off. As for videos, the phone is capable of recording 4K footage in 30fps, and in case you would like to shoot in higher frame rates then you can do so by switching to 1080p Full-HD settings. The EIS on the phone also renders stable footage which a nice addition. There is no doubt that the Vivo V15 Pro is an innovative offering with all the latest quirks and bragging rights. Apart from the plastic frame design, there aren’t any significant drawbacks to the device. Combined with good design, display and performance the phone performs well for its price. However, for someone who does not mind giving up design for more power, the Asus Zenfone 5Z at Rs 25,000 is an offering which competes with the Vivo V15 Pro. Even we have the Poco F1 with Snapdragon 845 SoC at Rs 19,999 which is also a good buy considering the affordable price point. The V15 Pro is already available for purchase in India at Rs 28,990 for the 6GB+128GB storage variant. For me, this review kind of resemble NDTV gadgets360 reviews. More info about software could be helpful as it is the core of the smartphone experience and some video samples from camera can also be posted. Overall this review is slick and refined compared to past TT reviews.